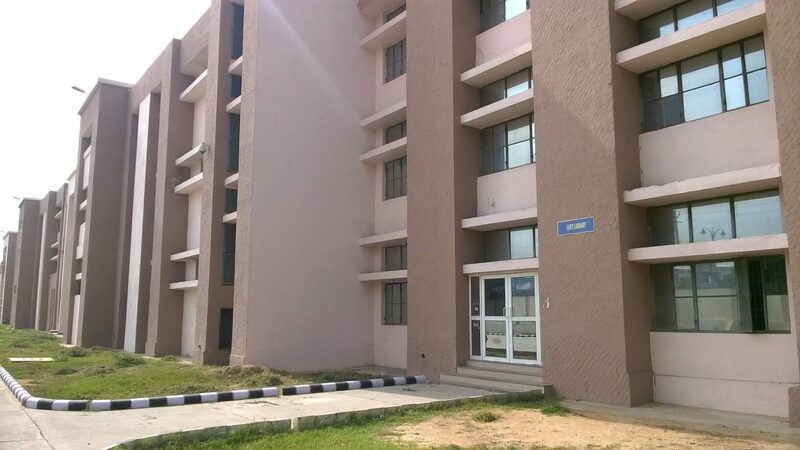 The Department of Electrical Engineering, UIET Rohtak, which has a fine blend of renowned as well as young and dynamic personalities as faculty, is involved in providing quality education at Undergraduate (UG) levels. It has a broad based UG curriculum. The department has a rich tradition of teaching and research and is widely recognised to be a pioneer in Electrical Engineering education in India. Our mission is to be the leading provider of scientific information on education, power and engineering in general. The benefit of this fundamental role is that the subject provides a wide choice of career opportunities. Electrical engineers typically possess an academic degree with a major in electrical engineering, electronics engineering, or electrical and electronic engineering. The same fundamental principles are taught in all programs, though emphasis may vary according to title. The length of study for such a degree is usually four years and the completed degree may be designated as a Bachelor of Engineering.